The Motobilt Jeep YJ ARB compressor mount will allow you to install the compressor in place of the factory AC compressor. 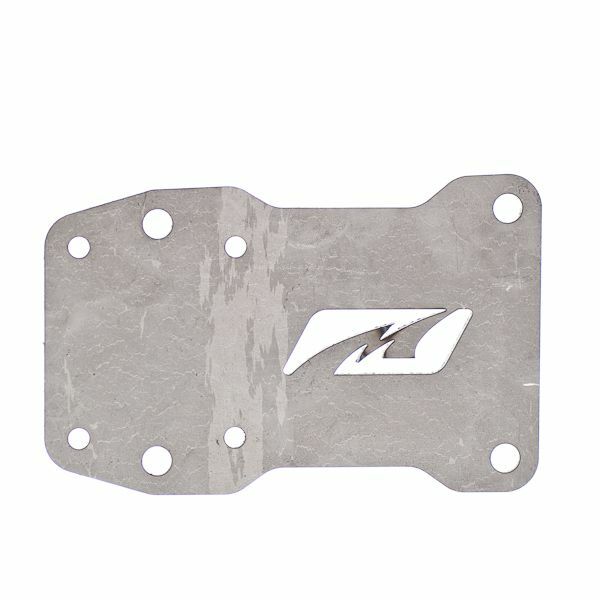 The Motobilt Jeep YJ ARB air compressor mount is designed to bolt to the factory mount for your air conditioning compressor. This MB2045 air compressor mount is CNC laser cut out of 3/16 inch thick P and O steel plate. It will allow you to mount the ARB air compressor in a Jeep YJ from 1987-1995.